Do you have a classroom elf? 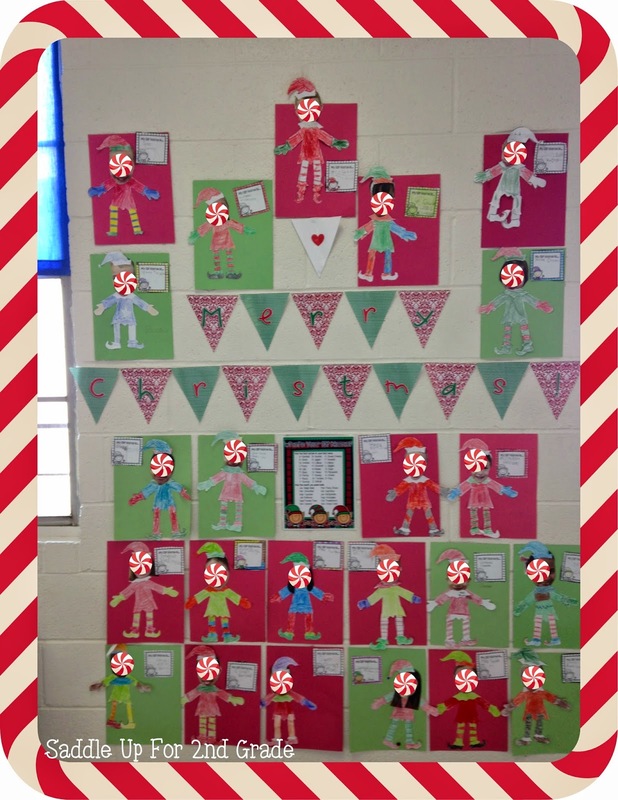 It is one of my favorite classroom traditions for the month of December. 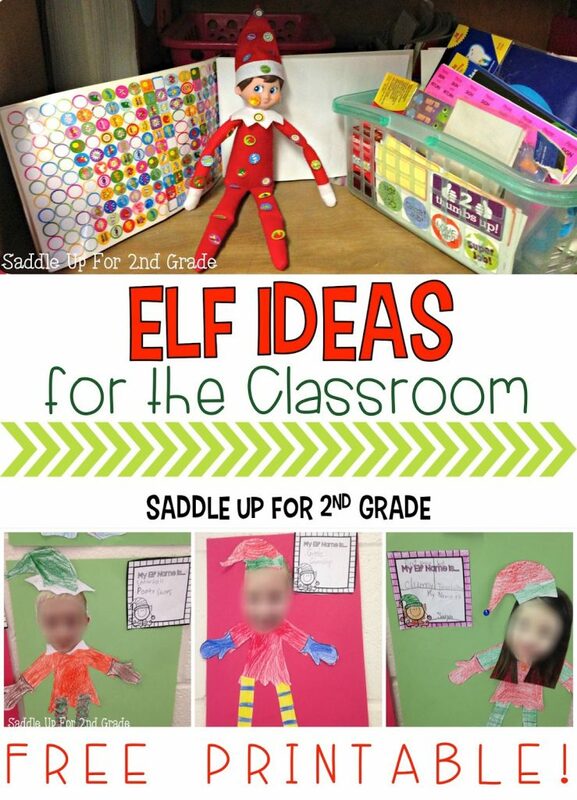 Today I’ll be sharing some ideas on how you can use a silly elf in your classroom. If your classroom is anything like mine right now, the December crazies have kicked into high gear and you are doing everything you can just to get by the next few days until Christmas break. 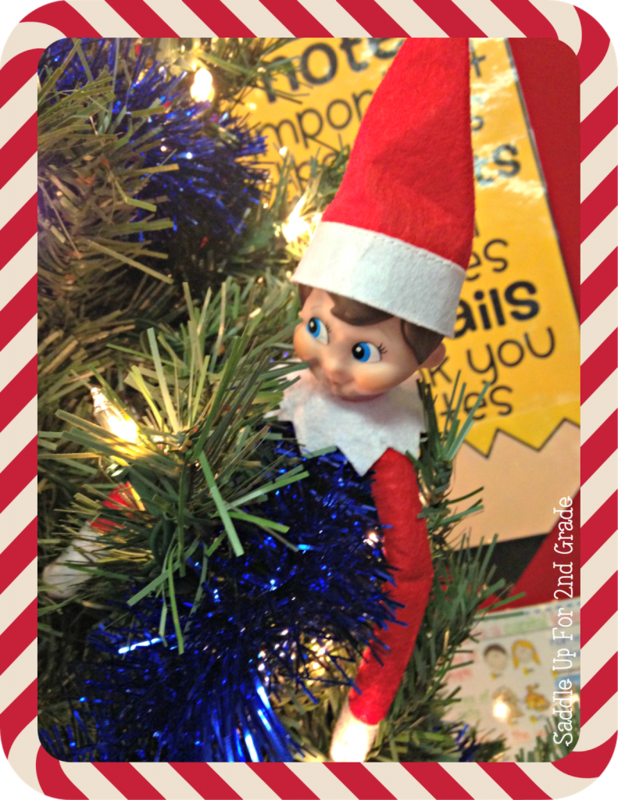 Our classroom elf made his grand appearance a few weeks ago and he has been doing all he can help keep my little guys on track. Meet Chris. 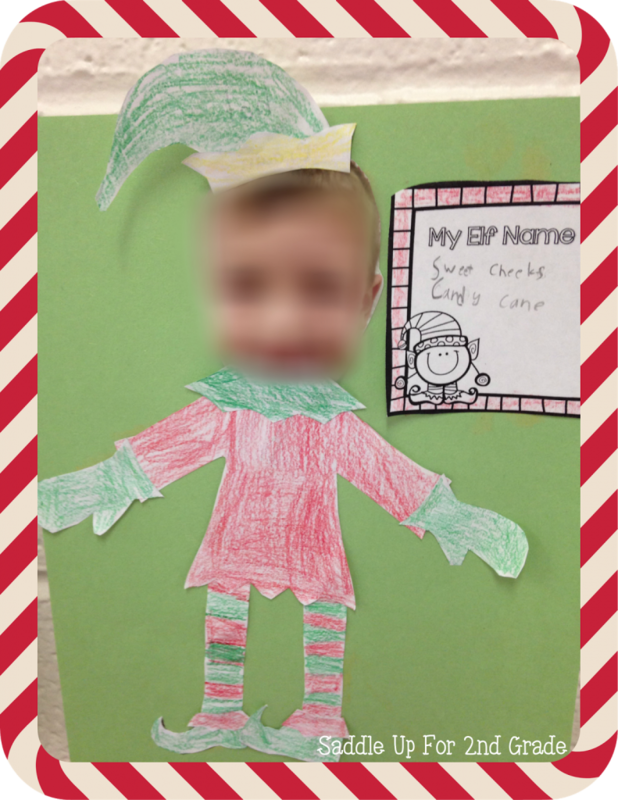 Our silly friend who updates Santa on our classroom behavior. 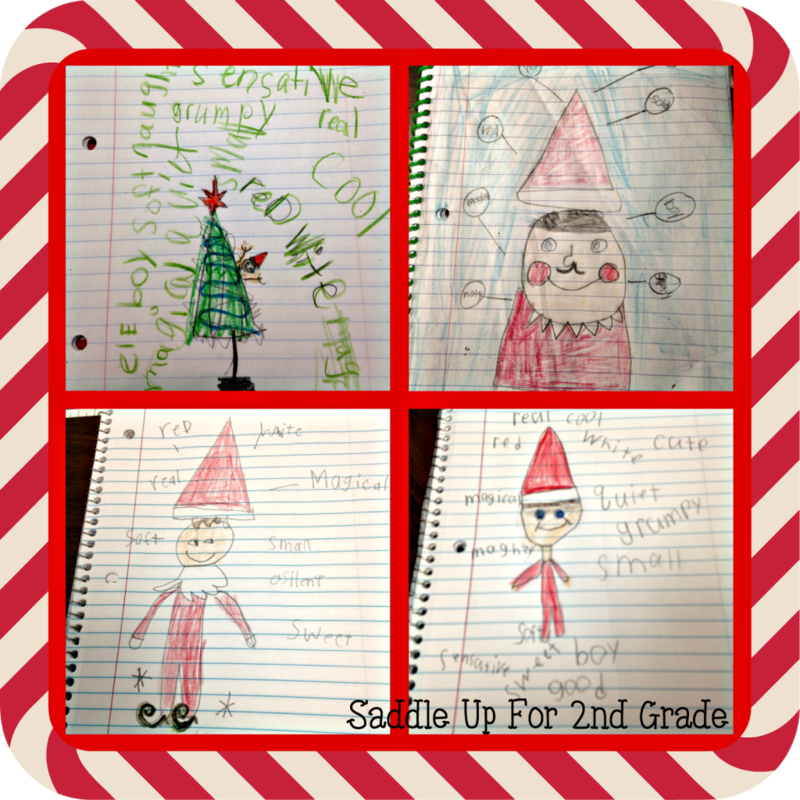 The first day he appeared, my students drew their own picture of him in our journals. Then wrote adjectives to describe him. 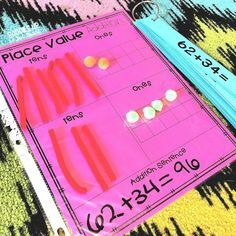 This was a total spur of the moment lesson that turned out great. 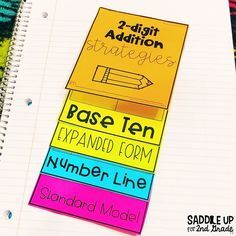 Pin this image to save this idea for later! 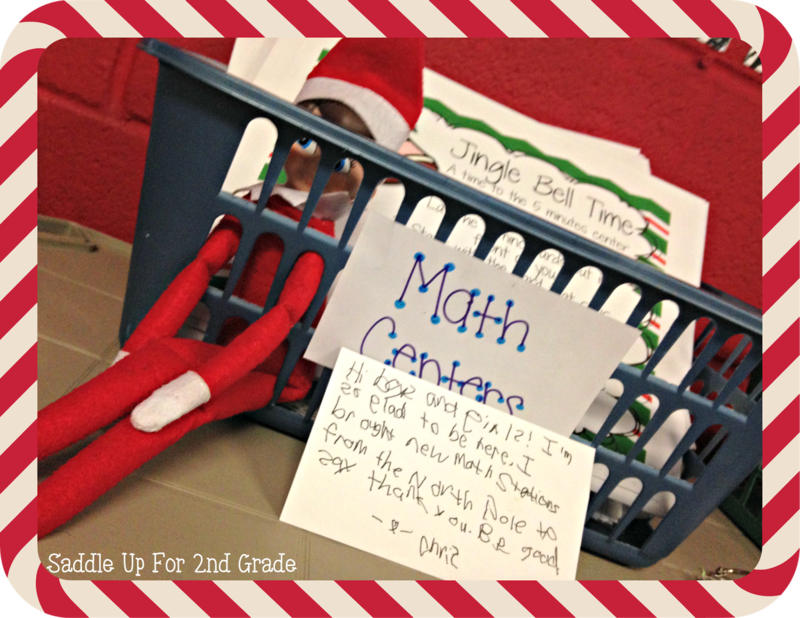 Chris even brought us December themed math stations straight from the North Pole. The package was cold and everything. 🙂 I was informed that Chris need to work on his handwriting skills. 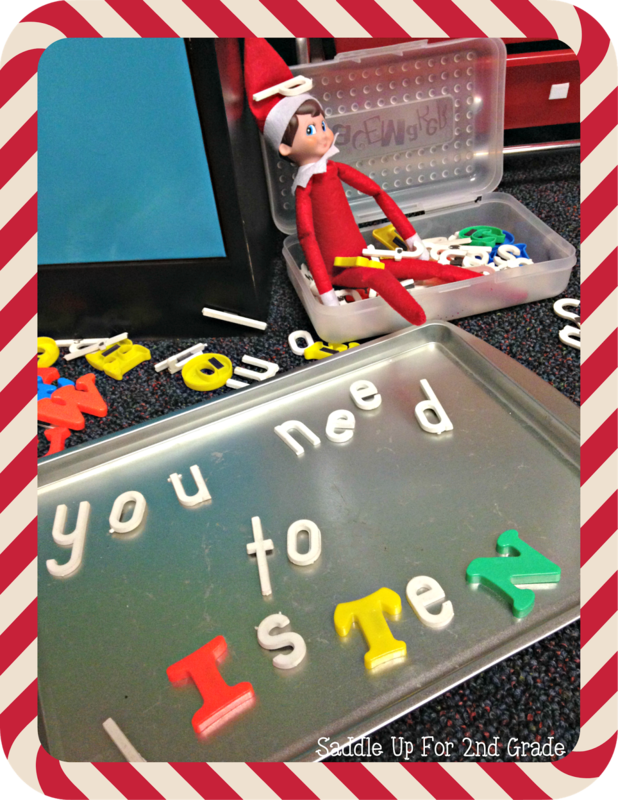 But a few days later Chris got into our magnetic letters and left my kiddos this message. “UH-OH! We’re in trouble with Santa” was the first response I heard. 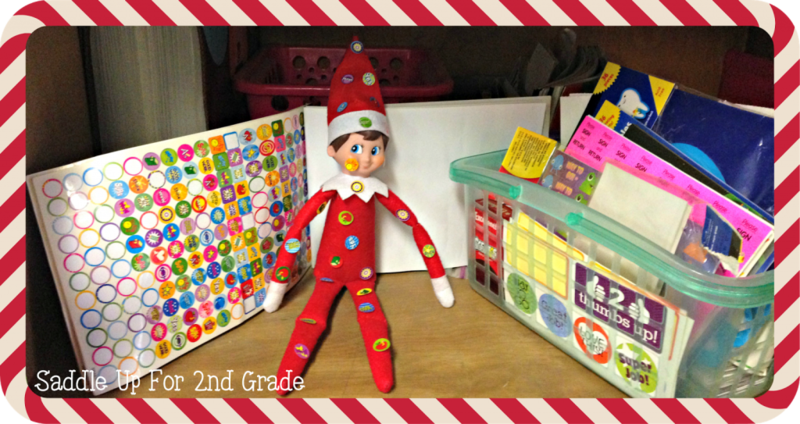 But then that pesky elf got into my sticker basket. The roles were turned because the kids all said he was going to be the one in trouble with Santa. HA! Yesterday, I shared on my Facebook page one of those “What’s Your Elf Name” photos that I’ve seen floating around. It dawned on me that my kids would LOVE this since they are so into Chris right now. 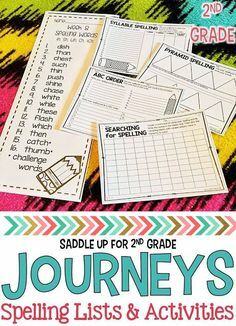 My creative wheels started turing and I made this little FREEBIE to share with you! We elfed ourselves! 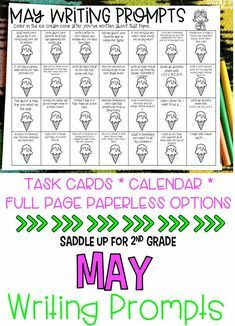 I used this great template from Surfin into Second (psssttt, it’s as FREEBIE too!) I took their picture, and printed them on the color printer at the school (4×6 photo). They cut out their heads (this was almost the funniest part, just to see their reaction) and attached them to our elf bodies! Look at how CUTE they turned out! 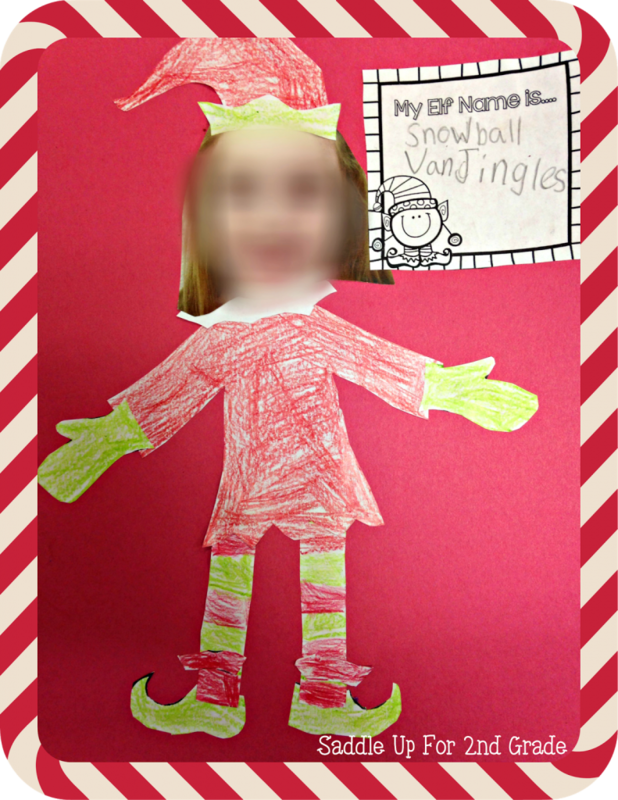 Once we had our elves made, then came the fun part…learning what their elf name was. This was hysterical! 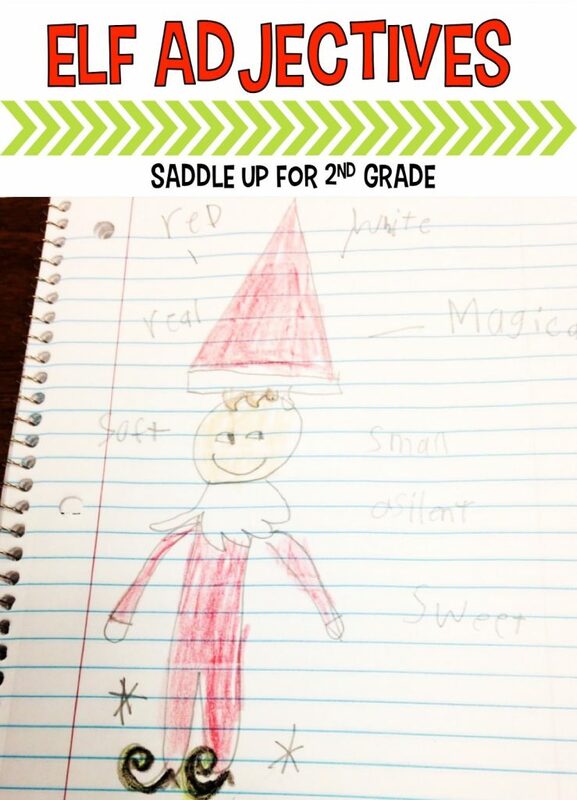 They took the first letter of their name and the month they were born to find discover what their elf name was! 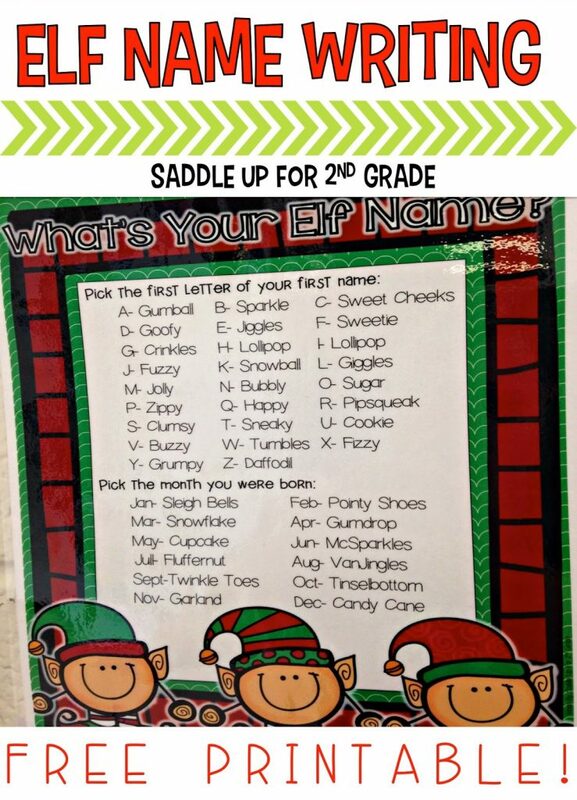 You can click here to get the What’s Your Elf Name FREEBIE! 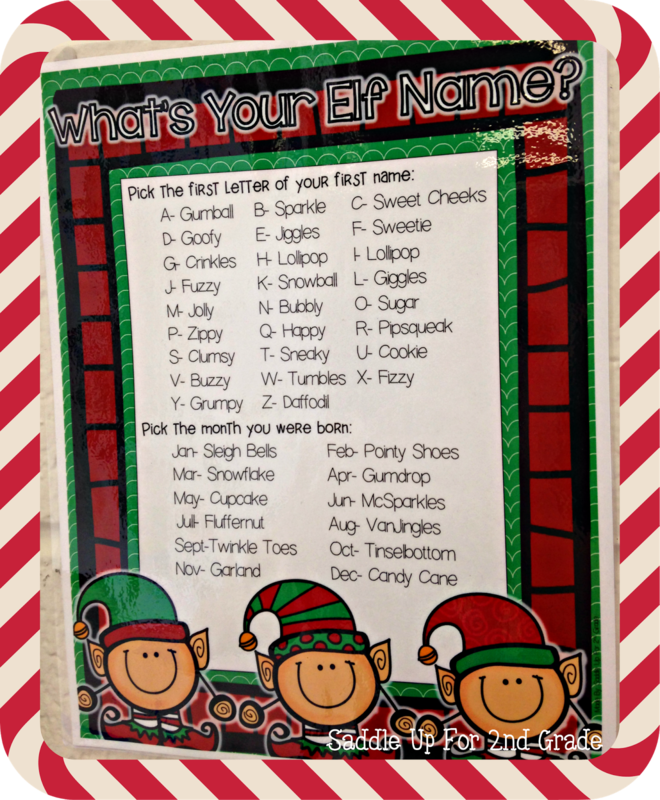 So now let me ask you…what is your elf name? Leave your name in a comment. I’ll go first, I’m Jolly Cupcake! 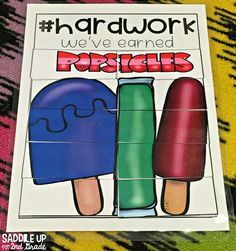 Chris has been such a fun thing for my kiddos this year. Inspite of all the craziness, they are OBSESSED with him. They talk about him constantly and whisper their secrets to him. It makes my heart happy. He definitely helps out with some behavior issues too. 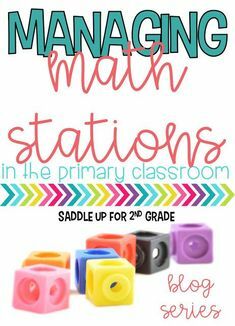 I hope that you can use some of these ideas in your classroom!